First Night picks: Let the fireworks begin! Boston Ballet will present a New Year’s Eve “Nutcracker” at Boston Opera House. 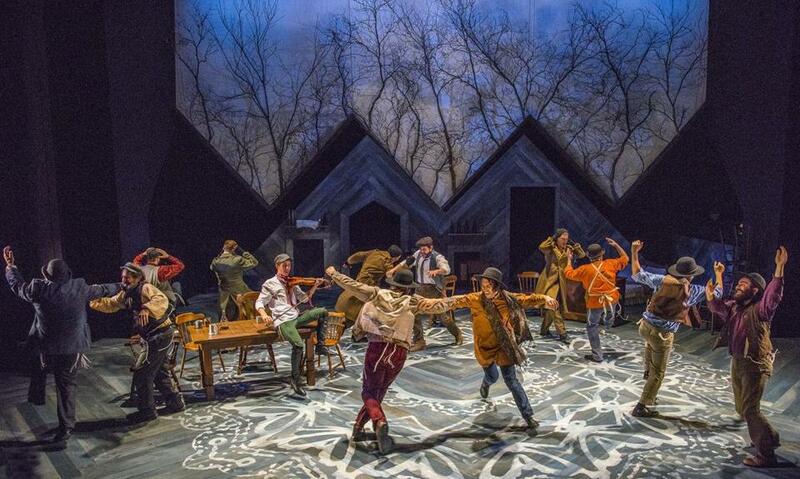 New Repertory Theatre presents "Fiddler on the Roof." The funk band Lettuce. 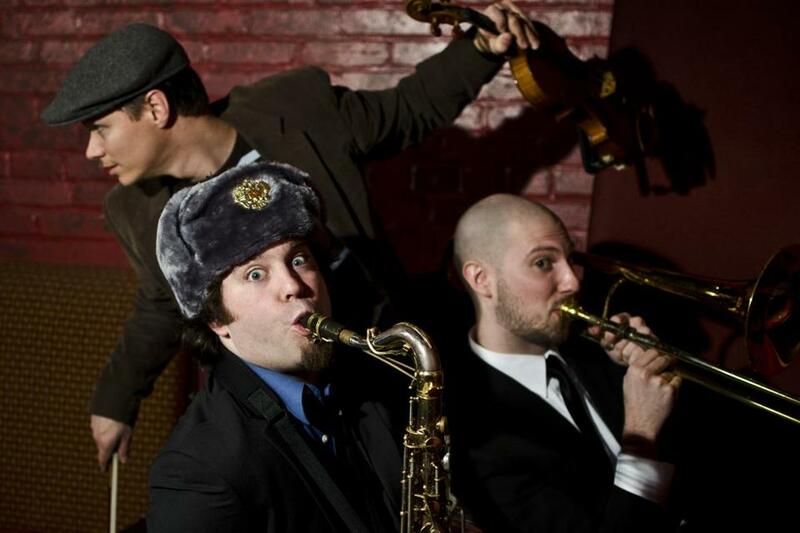 Left to right: Top: Ryan Zoidis, Neal Evans, Adam Deitch. Bottom: Nigel Hall, Erick "Jesus" Coomes, Adam "Shmeeans" Smirnoff, Eric "Benny" Bloom. 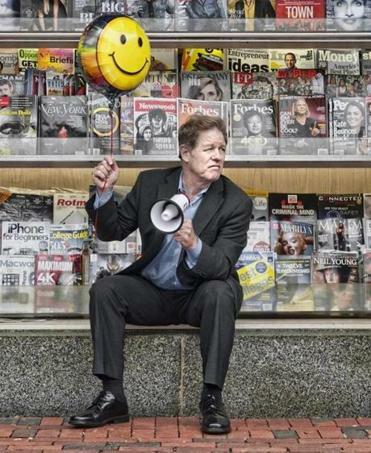 Jimmy Tingle plays the Cabot in Beverly on New Year’s Eve. 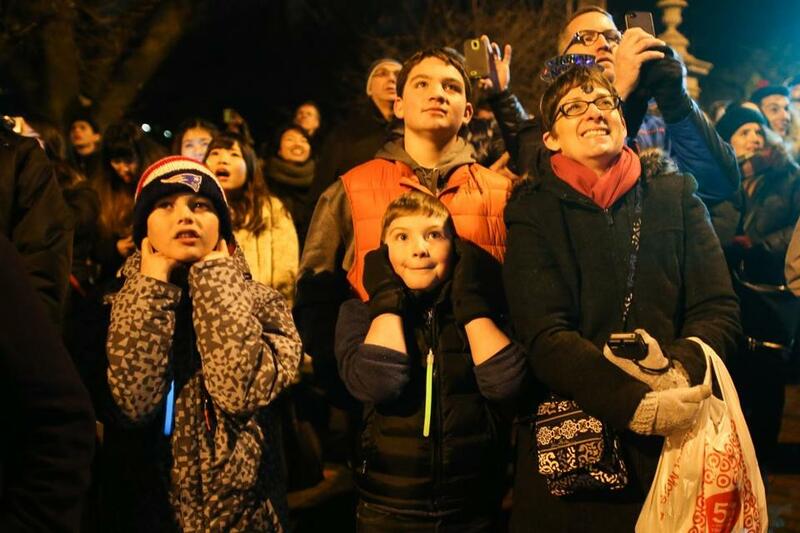 People watched fireworks during first night festivities in the Public Garden in Boston. 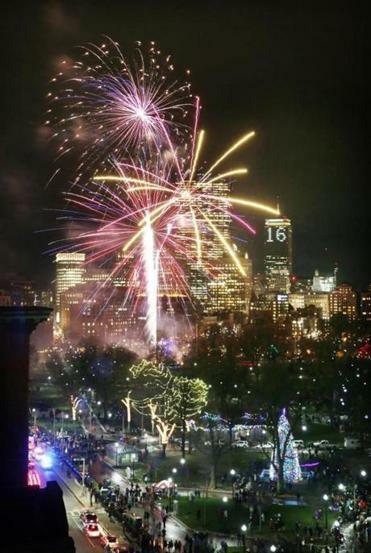 Fireworks displayed during the First Night celebration at Boston Common in Boston.